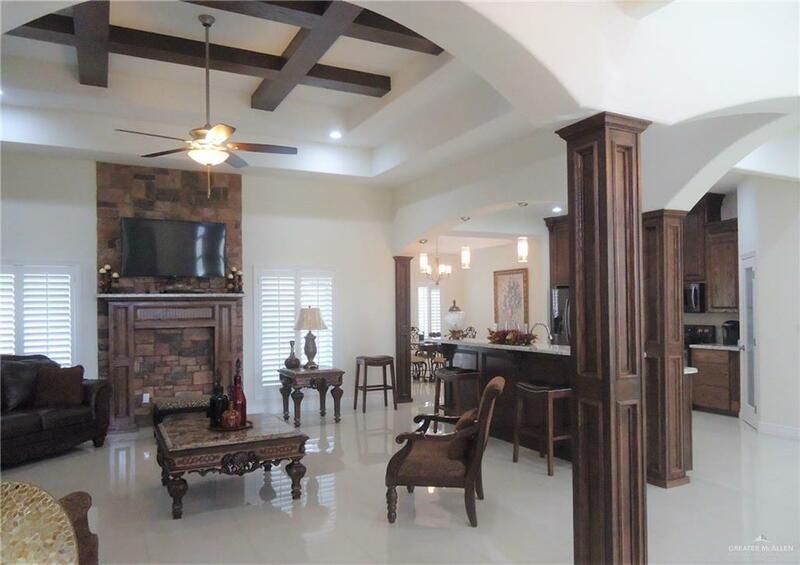 Beautiful Custom-Built Home in over 55 + Community! 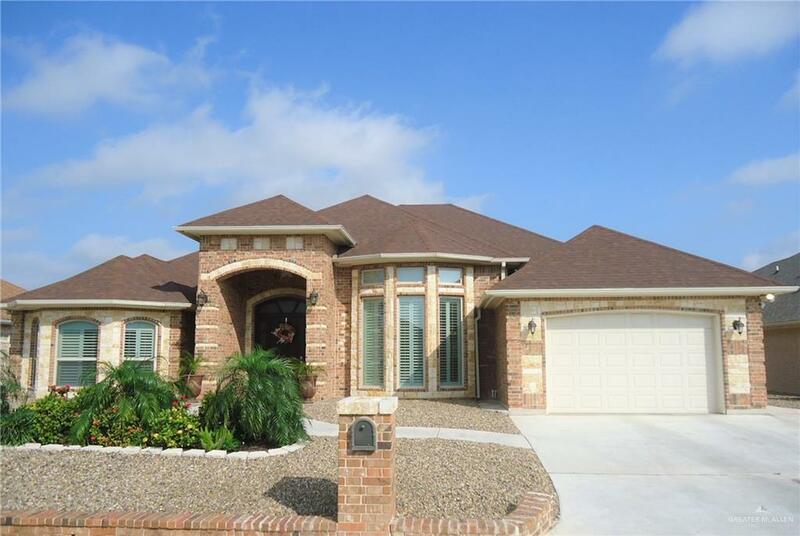 This home offers 2 master bedroom suites and 2 baths with a large open living, formal dining, breakfast and kitchen area. You will definite like the natural light and bright that it offers throughout the house. 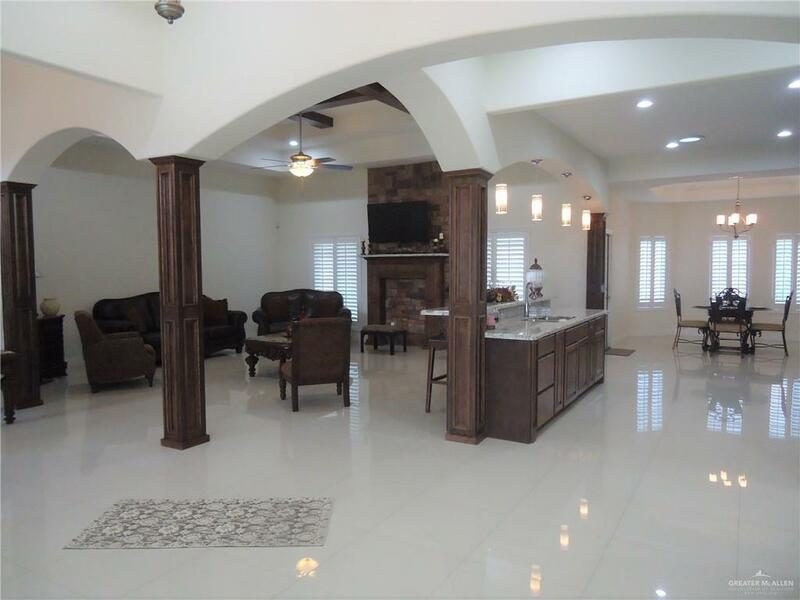 It has nice upgrades such as large windows, planation shutters, white porcelain tiles floors throughout, high decorative ceilings, solid wood beams dcor in living, granite counter tops throughout and appliance package. Master suite is spacious with sitting area, built-ins and good size walk-in closets. It is a must see!